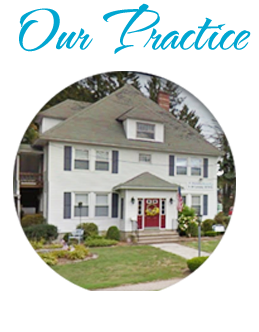 You can find Generations Dental Care at 421 Hazard Avenue Enfield, CT 06082. 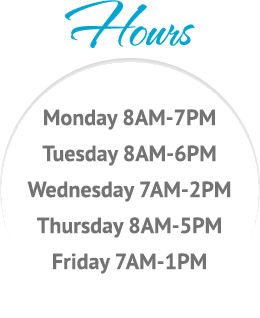 Wednesday 7:00 a.m. to 2:00 p.m.
You may also reach us by phone at (860) 749-0533. Our fax number is (860)749-1212.